From today through September 14, Disney.com and the Disney Blogs will be talking about all things ¹90s in celebration of Back to School. DuckTales with Real Ducks [VIDEO]: The Oh My Disney team recreated a live-action version of the original DuckTales theme song video featuring real live ducklings. Needless to say, it¹s adorable and pretty hilarious. 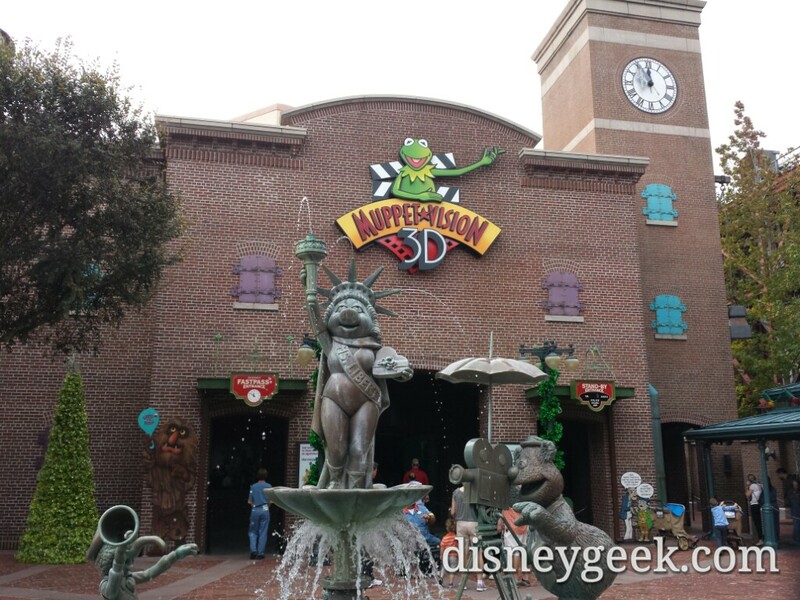 Which Disney Afternoon TV Show are You? [QUIZ]: From Darkwing Duck to Chip Œn Dale Rescue Rangers, find out which Œ90s TV show you¹d be cast in. Disney Characters Reimagined for the ’90s: Check out original artwork of what some of your favorite Disney characters would look like if they lived in the ’90s. Fans are encouraged to Tweet/Instagram their Œ90s photos with #ThrowbackToSchool for the chance to be featured on Disney Blogs. We want it all: the Jasmine shirt you wore 24/7, the Disney Halloween costume you rocked in elementary school, and the sweet styles you wore to the Disney Parks. 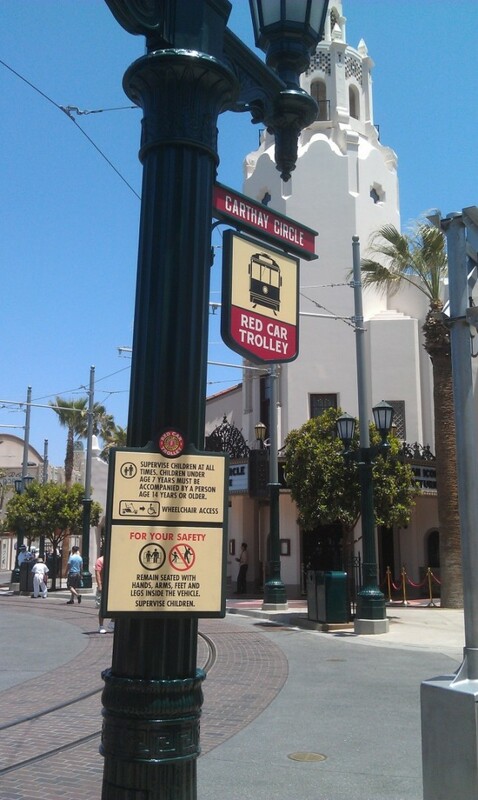 More signage up for the Red Car Trolley on #BuenaVistaStreet this week.